Check out my new Google+ account! Yay! 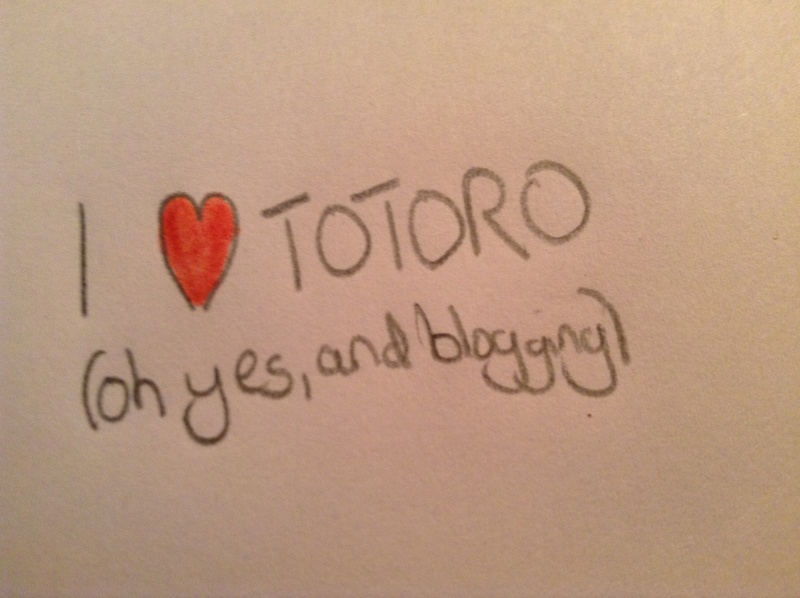 I made a Google+ account especially for this blog of mine! I’m pretty excited about this whole thing, which I haven’t really experienced anything like before. Google+ probably isn’t the best choice, compared to facebook or twitter, but it comes with a shiny new email and I know how to work it a little better than the others. So, here it is! I’d love to add any of you who use G+ to my circles, so please don’t be afraid to add me, and I’ll add you back. I’m also happy to add people from links in the comments. ‹ PreviousWhat Do You Think of My New Theme?